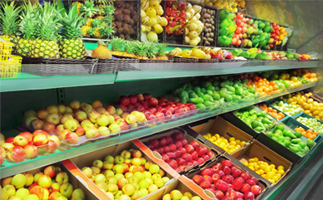 Stone Fruit: Many stores had beginning volumes of stone fruit available, with peaches and nectarines being the varieties that were most available. Experts note that the beginning of the stone fruit season is seeing an over-abundance of smaller fruit sizes. Shippers are eager to get orders out and are offering very good prices on peaches, nectarines and plums. Experts also note that quality has been excellent and the warmer weather in the Pacific Northwest has really increased sugar levels. 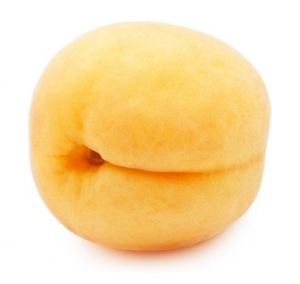 So, its sweeter and smaller stone fruit for consumers to enjoy for the beginning of summer. 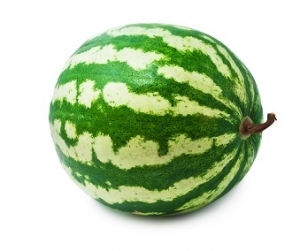 Melons: This has been a noticeable origin shift from last month, with most stores carrying cantaloupes, honeydews, and mini watermelons from either the United States or Mexico. For cantaloupes, the offshore market has finished for the season, and Mexican and US desert supplies are continuing to increase with good quality noted. Supplies are abundant due to good weather in the growing region, but this has been met with a lighter demand than normal. 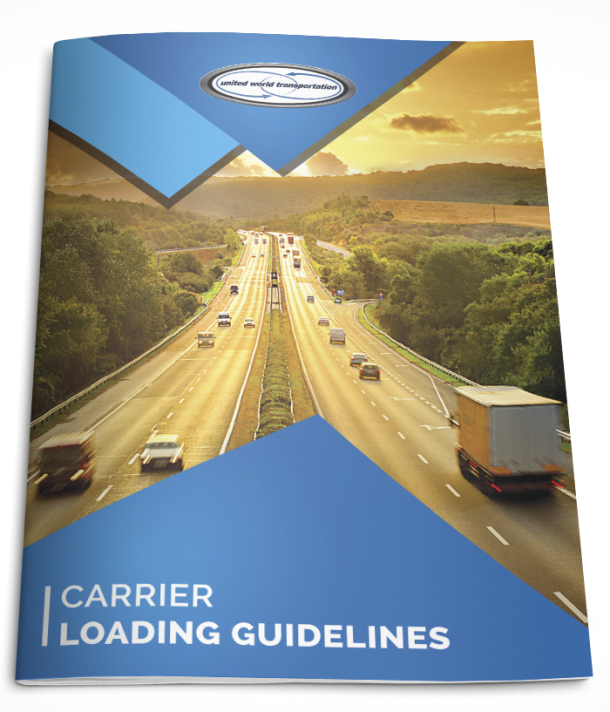 Shippers are expecting demand to increase as we move further into summer and hotter weather months. Similarly for honeydews, shipping from the Mexican and US deserts started a couple of weeks ago and offshore supplies have also finished. Supplies are also good due to favorable weather in the growing regions but are being met with lighter demand. Lastly, mini watermelons are now being shipped from Northern Mexican, Southern California and Western Arizona. Quality is noted a good, and supply & demand are both increasing at equal rates. 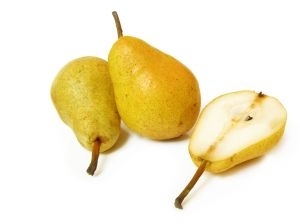 Pears: Stores have good supplies of D’anjou and Bosc varieties from BC and Washington, and Bartlett and Packham varieties from Argentina and Australia. Experts note that D’anjou pears are steady on all sizes and the market remains very strong due to light supplies, and it is also reported that the quality for all the imported varieties has been good. So, that’s what we saw out at our local retail stores for the beginning of June. Remember, you can always contact our sales team to discuss any of these noted changes to buying patterns, expectations and demand for new crops. We can help you with your operations and shifts in truck capacity. And remember to check back next month with a look ahead to July!